Excavation time is by far the biggest contributing factor in avalanche fatalities. By reducing or eliminating burial depth you substantially increase your chances of survival. 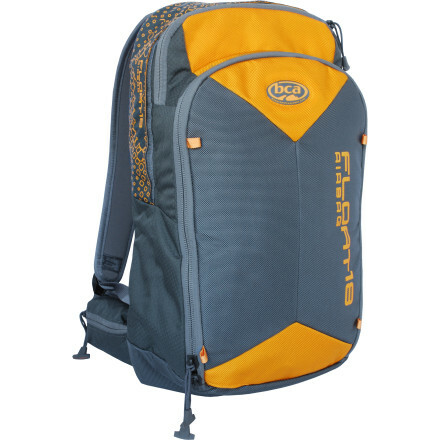 The Float 30 is the first airbag that is both affordable and easily reusable. We use a smaller cylinder, single–chamber 150–liter airbag, and super–efficient venturi system to reduce cost and weight. The airbag itself not only helps prevent burial, but protects the head, neck and upper body from trauma. With its location behind the head and away from the hips and arms, it preserves the user’s peripheral vision and his or her ability to escape the avalanche before it picks up speed. 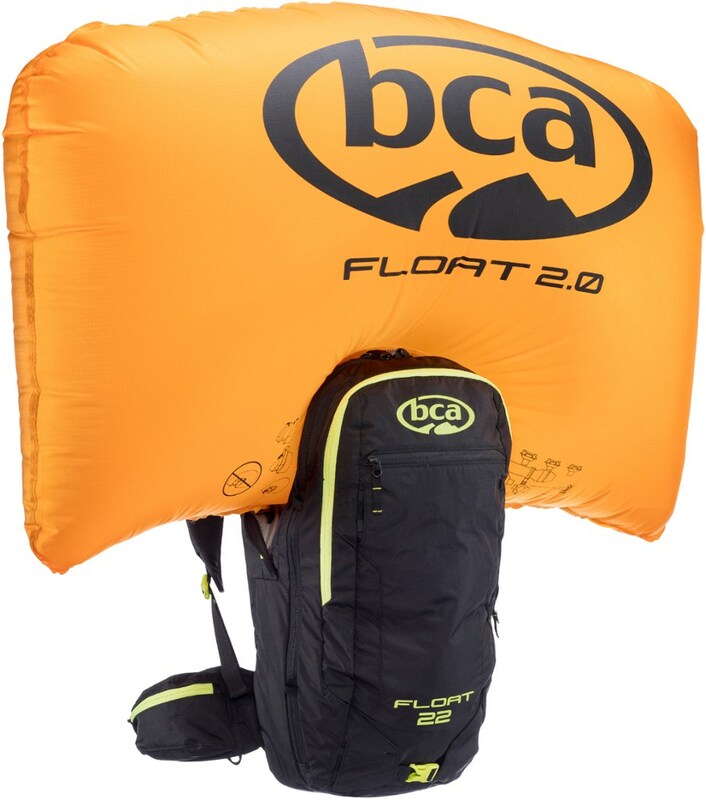 The airbag is neatly stuffed into a 30-liter panel-loading BCA backpack with shovel and probe pockets, compression straps and easy gear access. Hydration: none included but is compatible. Visit Backcountry Access's Float 30 page. 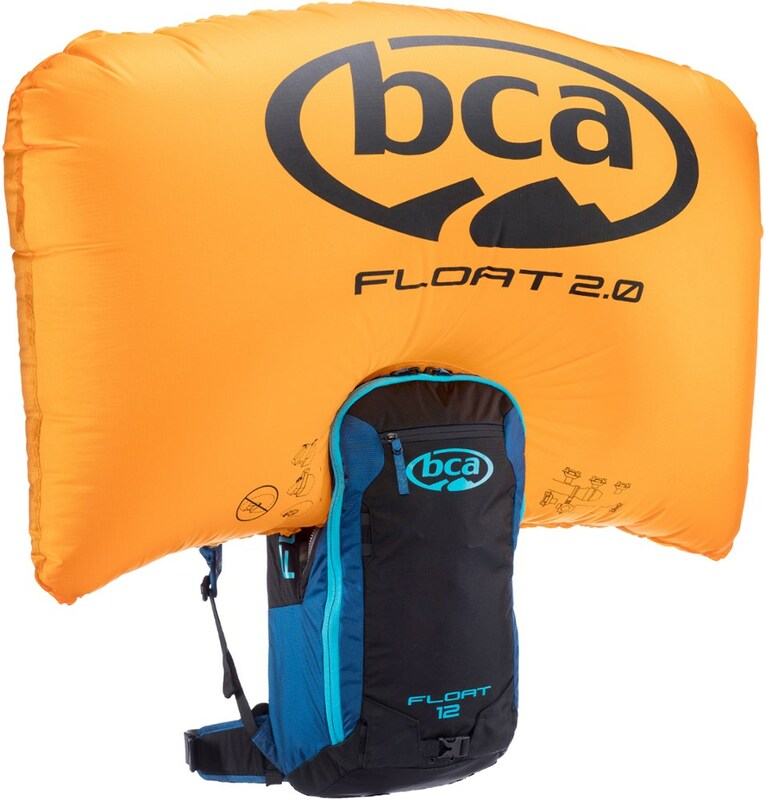 Stay on top of moving snow with the life-saving Float 30 backpack from Backcountry Access that uses airbag technology to help float on top of avalanches while protecting your head, neck and upper body from trauma. The lightweight and reusable yellow float is easily visible by rescue workers, reducing search time, and the pack itself is fully outfitted with a ski and snowboard carry system, shovel and probe pockets, and a hydration pocket. 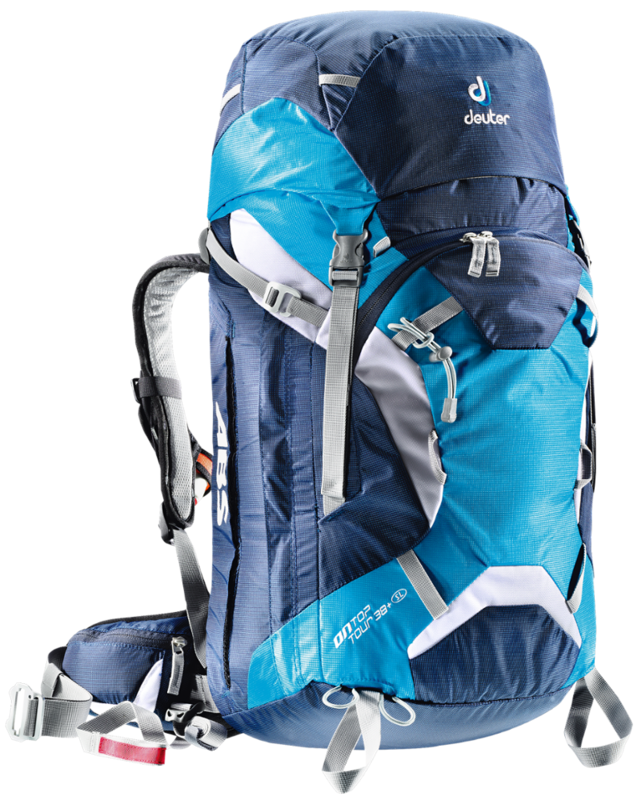 As the slope cracks above you and swallows you in an avalanche, deploying the airbag from your Backcountry Access Float 30 Winter Backpack can help to keep you on the surface of the slide, prevent burial, and eliminate the most time-costly step of any avalanche rescue. When you pull the ripcord trigger for this pack's built-in airbag system, a compressed-air cylinder inflates the 150L airbag in less than two seconds and increases your mass so you 'float' in the slide. This can greatly reduce or eliminate the time it takes you companions to dig you out once the rock-hard debris settles. The success of this system has been proven with saved lives, but the best policy when traveling through avalanche terrain is to educate yourself, travel with knowledgeable partners, and make informed decisions that always err on the side of safety. 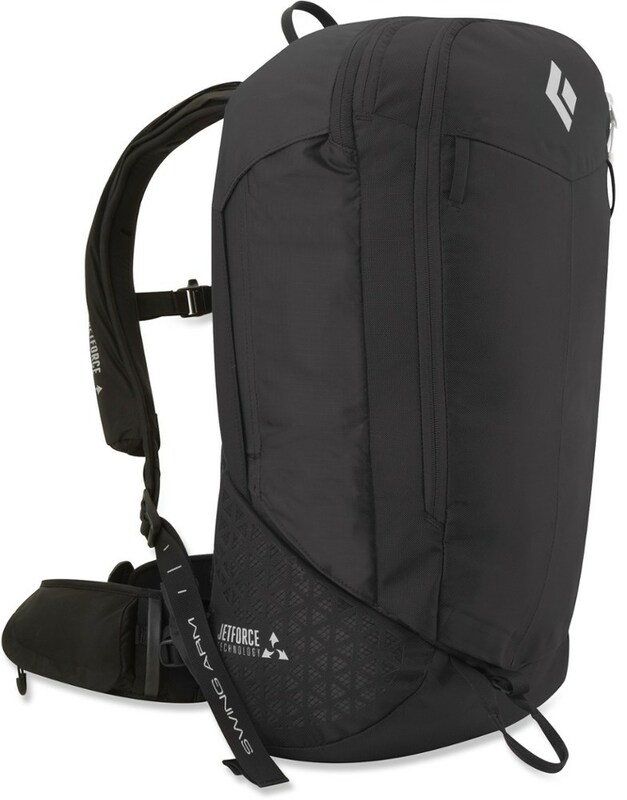 Taking chances is a part of life, and the Backcountry Access Float 30 Avalanche Airbag Backpack could keep that life afloat. Using compressed air to fill the 150-liter bag with the EZ pull ripcord, this pack is designed to prevent burial from a slide while protecting the head and neck from trauma. 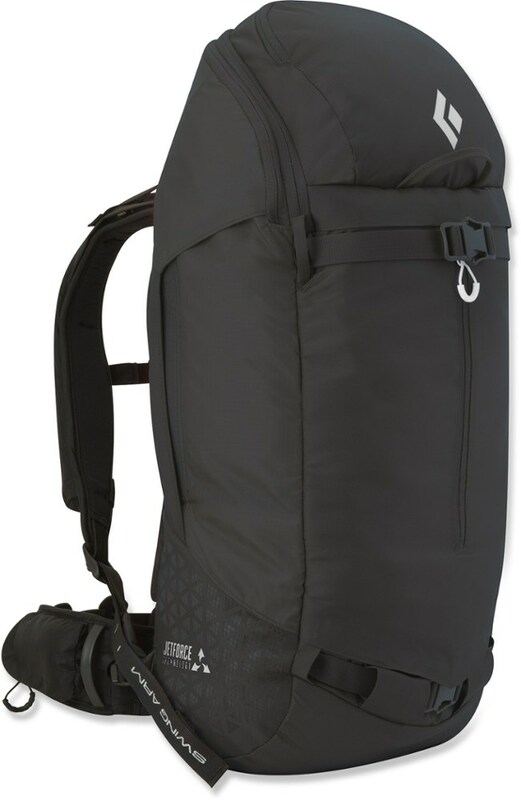 This mid-sized pack has everything covered; External shovel and probe pockets, diagonal ski carrying system, helmet carry system, waist belt pockets, lined goggle pocket, hydration sleeve and optional snowboard attachment kit. It's quite the lifesaver. The Backcountry Access Float 30 is not available from the stores we monitor. It was last seen October 11, 2015	at Moosejaw.